Are you considering building a new site in Drupal? Drupal is a great tool for developing a full-featured online community. It is one of the most popular ways to deploy forums and other avenues for your visitors from all over the world to interact. 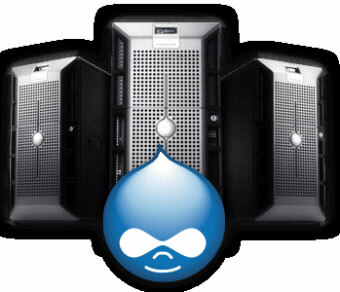 You’ll find many hosts that provide access to Drupal. 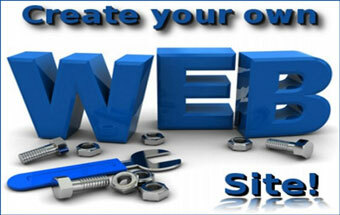 However, choosing a cheap Drupal VPS hosting company is a step up in both quality and control. VPS means that your site will be faster, more reliable and more secure than it would be under shared hosting. Even webmasters who don’t have coding experience can design and run a Drupal site with built-in tools if they select the right host. Combining Drupal with VPS can be a great way to get a site off the ground fast, especially if it is an e-commerce site or blog. When looking for Drupal hosting, pay close attention to the support offered. Not all Web hosts have experienced Drupal experts on their team — and that can make a big difference in how much help you can get. 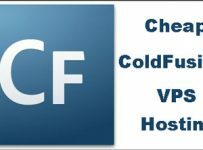 HostingSource is widely regarded as a terrific place to find hosting with full access to popular applications. 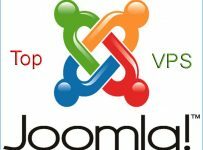 In addition to Drupal, HostingSource VPS users can enjoy WordPress, Joomla, PrestaShop, osCommerce, phpBB and more. A HostingSource VPS account comes with a number of features that can make it attractive for new and experienced webmasters. A free domain, root access and site administration through Plesk will make it easy for you to get started on your site in minutes. Interserver provides free installation of Drupal and expert support throughout the lifetime of your account. You can get in touch with experienced Drupal support team members any time of the day or night once you become an Interserver VPS customer. 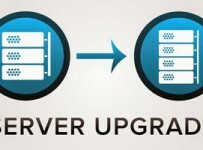 Users looking for cheap Drupal VPS hosting will enjoy the flexible pricing available through Interserver. One “slice” of VPS cloud hosting, including a formidable dose of RAM, hard disk space and bandwidth, is yours for just a few dollars a month. MyHosting includes complete access to Drupal in all of its hosting plans, including its VPS plans. Although it is not the least expensive VPS online, it provides solid support and the features you will need to get started as a Drupal webmaster. Power users will enjoy the choice of Windows or Linux VPS hosting complete with full root access. MyHosting continuously monitors member sites to keep them protected from hackers and virus attacks, making it a particularly secure solution.